When looking to increase store revenue, most people look to improve their traffic or their conversion rate. There’s another option boost revenue without changing how many visitors you get or how well your site converts. It’s your average order value. The easiest way to increase your average order value is with upsells or cross-sells. Using an app like Bold Apps Product Upsell makes this an easy feature to add, but you still need to think of offers that make sense, implement, test, and revise them. Until now. Using machine learning, Bold has a relatively new app that adds automatic offer creation to Upsell using your data from your store. It’s called Bold Brain, and it’s completely free. Joining us to discuss it, and tell us what we can expect in the future, is Jay Myers from Bold. 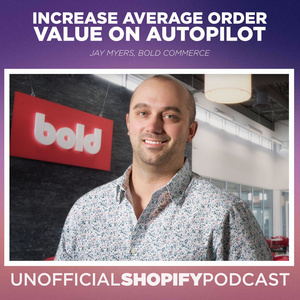 Jay is one of the four co-founders of Bold Commerce, and an eCommerce fanatic– He’s been selling online since 1998, and in 2012 started building Shopify apps to help improve his own stores. 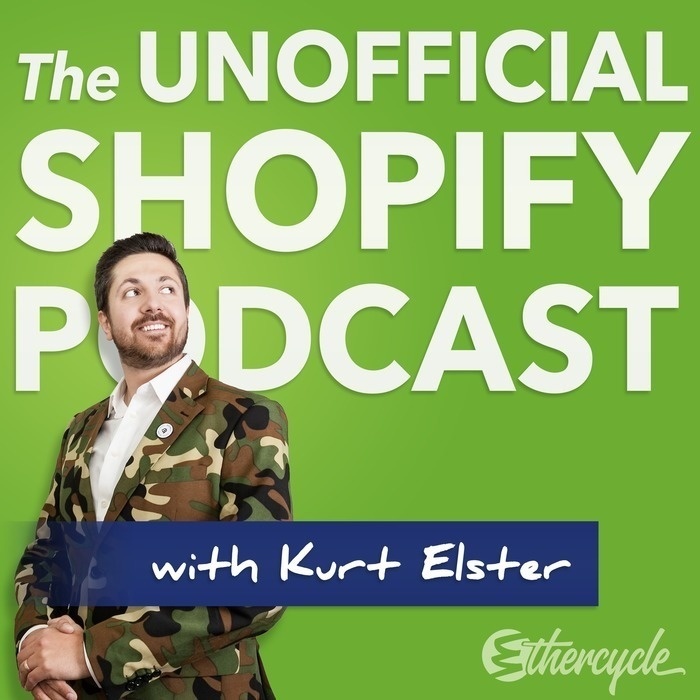 His apps have always been focused on making stores more money, and they now help over 70,000 merchants do so every single day.